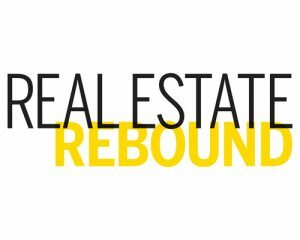 Home / Toronto and Vancouver are rebounding…. The Canadian housing market, in general, is in an important transition period — especially Vancouver and Toronto, economist Benjamin Tal said in the report, which was released Tuesday. 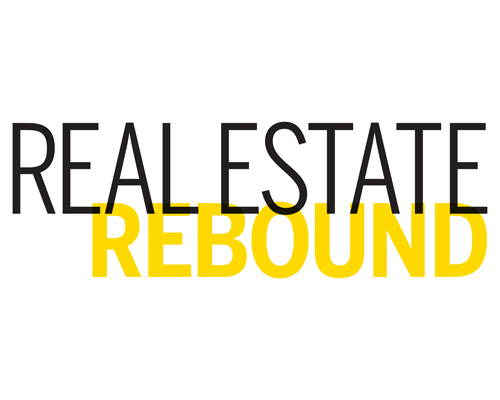 He said activity is likely to stabilize and perhaps soften in the coming quarters as markets adjust to recent and upcoming regulatory changes, including tougher rules for getting a mortgage.